What’s the common between diabetes, fitness, medical researches and style? Well, actually, there’s a lot linking them. But maybe we will surprise with something you still don’t know. What all those have in common, is the name of one of our WEBIT.FESTIVAL’2017 lectors, Sridhar Iyengar. He is founder of three different companies, harnessing power of biotechnologies in an unique stylish way or in other words, a serial entrepreneur, definitely loving style, paired with high functionality. Starting with the AgaMatrix company, whose blood glucose monitoring products are the first medical device connected to iOS; continuing with Misfit, whose beautiful tracking fitness bracelets partnered with Coca-Cola, Victoria’s Secret and Swarovski; and ending up (for now) with Elemental Machines, a network of innovative sensory devices connected to a software so that environmental parameters in laboratories can be controlled from a distant location – this is what Mr. Sridhar Iyengar have left a part of himself in. Have you heard about the Misfit bracelets? Maybe you have even used or still use them too? The company producing them, founded by Iyengar, has been acquired by Fossil Group (creating original accessories for brands like Adidas, Emporio Armani, Karl Lagerfeld, Burberry, DKNY, Diesel) for $250M in 2015. But have you been wondering what do successful people do once they get (a) baby company sold? Of course they’re not likely to settle and cry, but easy find another great idea to develop. This is exactly what Sridhar Iyengar does – very soon after Missfit have been sold, he launches Elemental Machines. 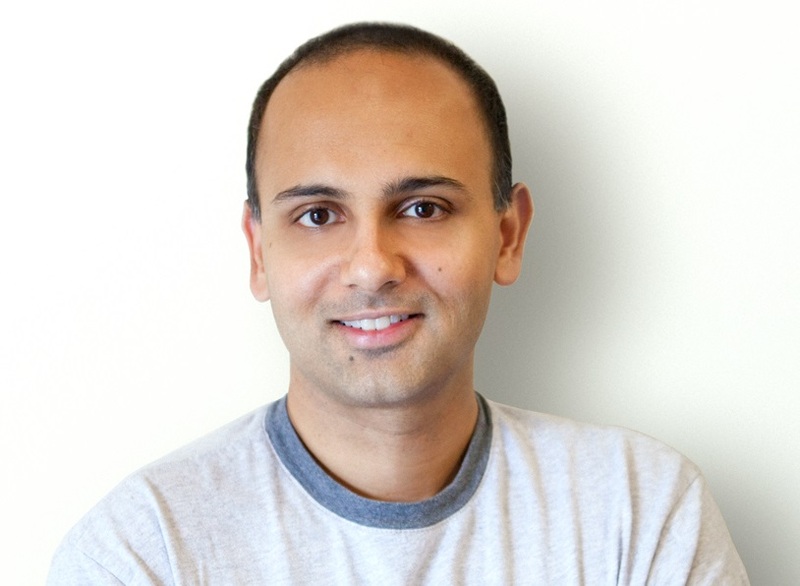 Partnering with former Apple and Pepsi CEO John Sculley, the new company of Sridhar raises $2.25 million in initial funding and maybe the tagline of Elemental Machines has a lot to do with this fact: “Helping scientists accelerate discovery using sensors and machine learning,” The idea of the sensors and the devices is to improve the complex biology and chemistry-based processes and making the results clear, transparent and consistent. Mr. Iyengar holds more than 30 US and international patents and is also Ph..D. from Cambridge University, keen runner and drummer. 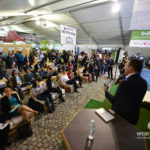 What’s the common between those above and his three innovative companies, and is there a fourth baby company on the way? 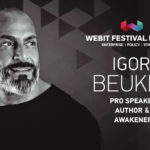 Maybe he will tell us straight from the WEBIT.FESTIVAL’17 stage. Or who knows, maybe we all will help him to get a new idea born. 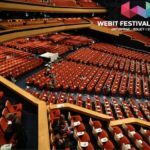 Because inspiring, is one of the things WEBIT does best!